Google Partnering With LG For Next Generation Of Google TVs? 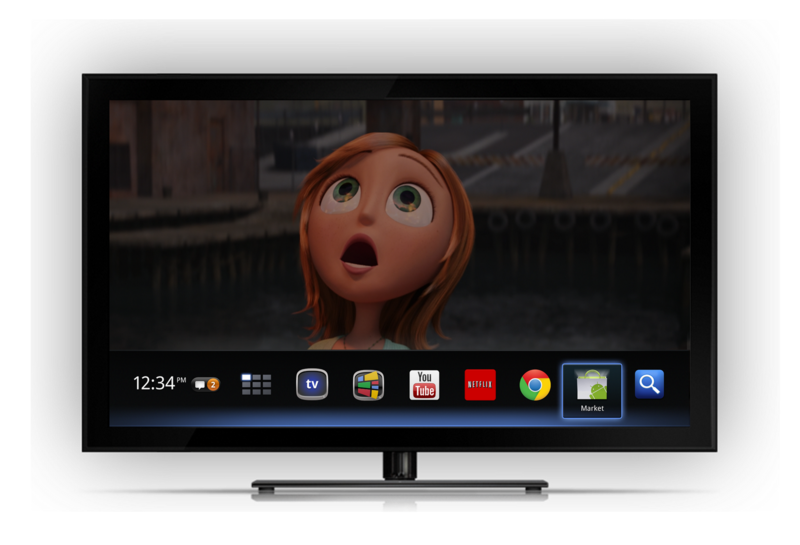 If there was one thing that we took away from CES this week, it was that many companies are joining Google TV now that the software has matured a bit more. It seems that the folks at Google are already working on the next iteration of it with the news today that they could be offering LG a first-look at the next generation software. This situation would be similar to Google partnering with Samsung and HTC on the Nexus devices. LG would be the first company to see the software and be able to make their own changes to it if they pleased. This doesn’t mean we will be seeing a marketing campaign for a Nexus TV, but it would be pretty sweet, right? Will it be based on Ice Cream Sandwich possibly? We have a feeling that some of these questions will be answered at this year’s Google I/O.